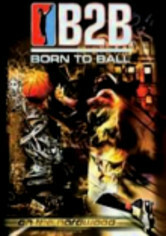 Streetball wizard Bobbito Garcia hosts this action-packed compilation of sizzling basketball highlights. 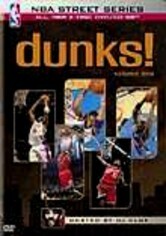 From the hottest neighborhood courts to the slickest college stadiums, the collection showcases the best and brightest hoopsters ... before they were pro superstars. 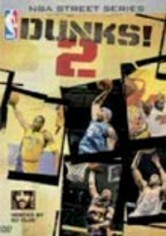 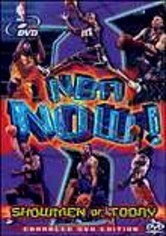 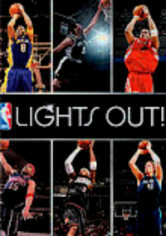 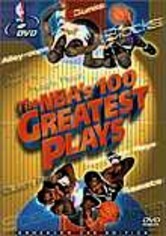 Set to a thumping hip-hop soundtrack, the third volume features Rudy Gay, J.J. Reddick, Chris Bosh, Shaquille O'Neal and many more showing off their blistering moves.